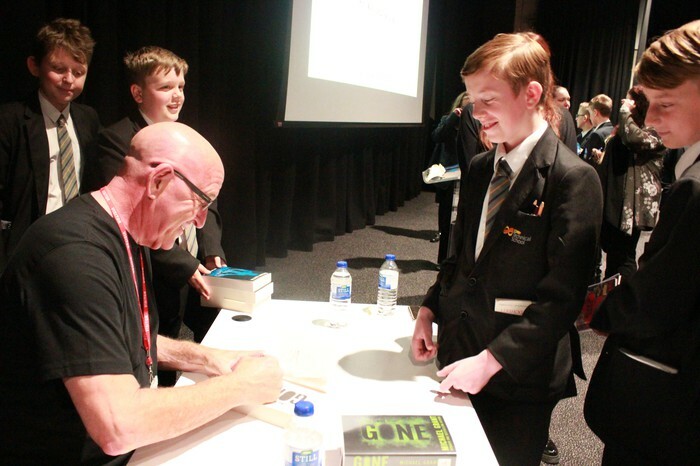 A group of students visit Corby Business Academy to meet author Michael Grant this week and, writer of young adult fiction and has written over 150 books. 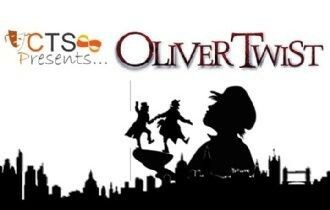 Auditions have taken place for this year's performance which will be Oliver Twist. Performance swill take place on February 21st and 22nd 2018. 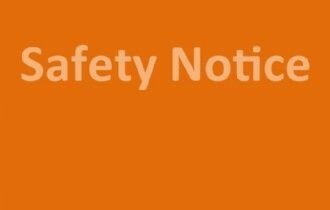 Please see the school website for the safety notice sent this week by Northamptonshire police. Miss Fenner has nominated Hana and Halle 9T please both students at points this term been excellent in supporting the form and form tutor during tutor time and both participate brilliantly. Mr McRae-Smith Grace 8C for being the first in the school to gain the Student Ambassador badge. Mr McRae-Smith has also nominated Lucy, Taylor, Brennon, Tomasz, Kacper and Casey in Year 11 for working really hard this term in German, and overcoming the challenges of German speaking. Mr Cox has nominated Ellie 9T for excellent work in Drama. Miss Fenner has nominated Year 8 students Grace, Sam, Tamiska, Logan, Ellie, Shay and and Toby for doing well in both reading bingo sessions this week. Miss Watt has nominated the following German students, Kellie 10C for an excellent assessment and great progress this term, Lukas 8T for consistent effort and great work and Paris 9C for excellent contribution and enthusiasm. Miss Longhurst has nominated the Year 10 Historians for their hard work in the revision task. Mr Lee has nominated Summer and Klaudia 8C for an amazing start in their new Maths set. Mrs Reynolds would like to thank all staff for their hard work this term and also wishes all staff and students an enjoyable break. Lewis, Year 12 has nominated Miss Moore for her support of students and Mrs Wright for explaining properties of materials within A-Level Engineering. 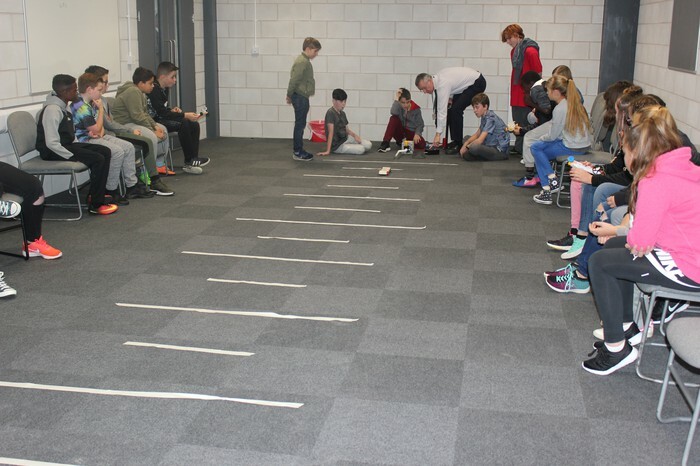 Our Year 7 students took part in an activity week this week. Students completed various exciting activities in school and off site. 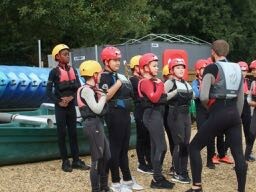 We visited Rutland Water and students had the opportunity to take part in kayaking. 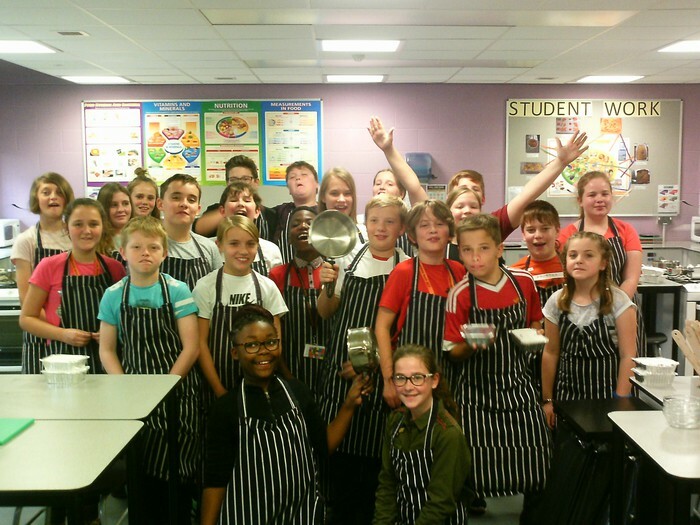 Pictured at 7SW in their Masterchef Challenge. School will close today for the two week break. We will reopen on Monday 30th October. Reports have been sent home for Year 8, 9, 10, 11 and 12 students, please return the reply slip by Thursday 2nd November. 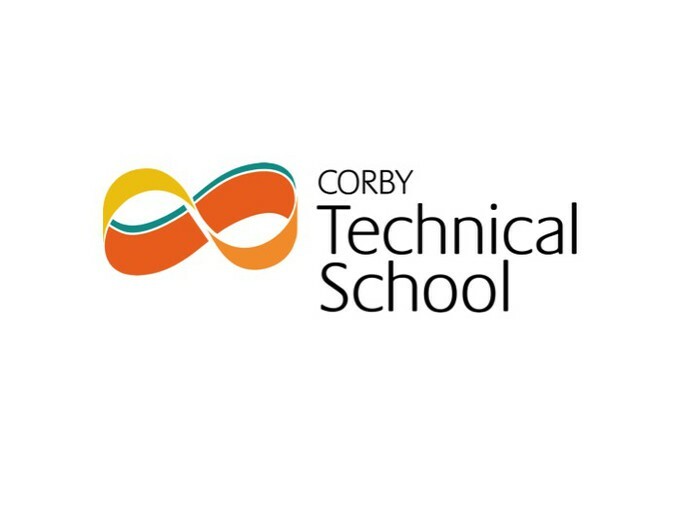 Year 7 students will receive their reports in Term 2.